Within the Endowment Fund, there are over 30 named funds that go to different areas including: the general budget, transportation, Guarding Angel Scholarships, and Scholarships for graduating Aquinas Seniors. Named funds are a great way to memorialize a loved one or honor a family as these gifts are perpetual- the principal is never used- only the interest. 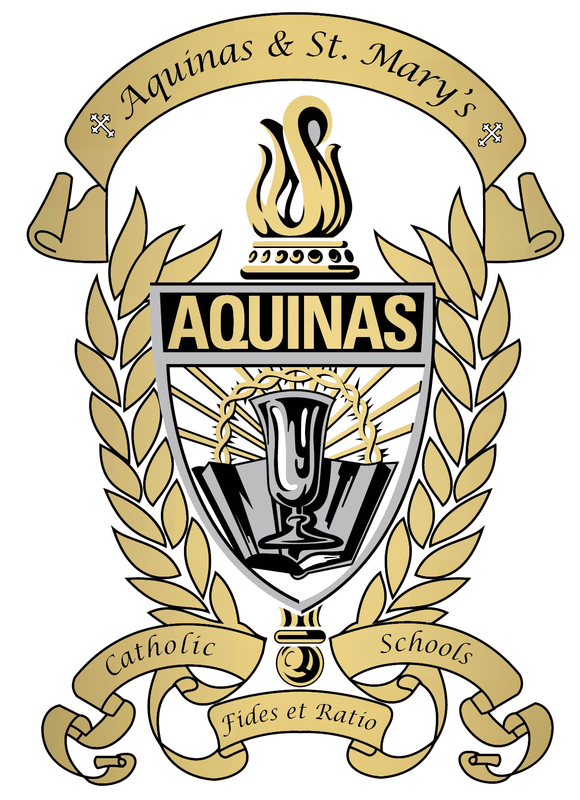 Aquinas and St. Mary’s receives disbursements from the Endowment based on a five year average of the interest rate. Named Funds can be created within the Endowment Fund with donations of $10,000 or more. Contact the Development Office at (402) 367-3175 if you are interested in creating a named fund. Thank you for ensuring the future of Aquinas and St. Mary’s Catholic Schools.